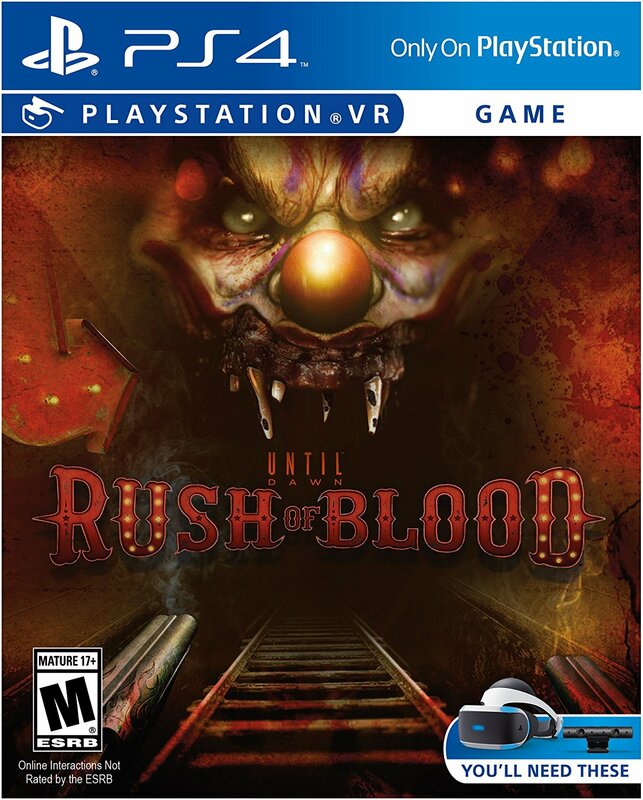 meteoritic has the skinny on Until Dawn: Rush of Blood, out on Thursday, 13 October! Written by Graham Reznick and Larry Fessenden for Supermassive Games, RUSH OF BLOOD features Fessenden as the mad Carnival barker in this crazy thrill-ride shoot ’em up. Take the ride if you dare. « New York Comic Con 2016 – GEP Roundup!